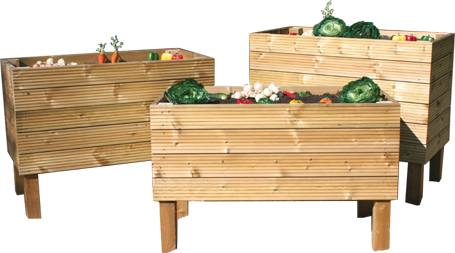 The concept is a very simple one; it’s a raised growing box. 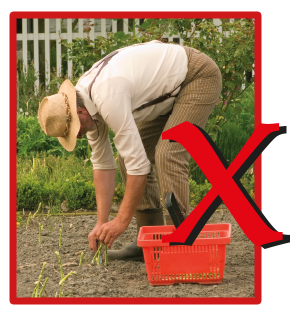 By bringing the planting area to waist height, there is a significant reduction in the amount of bending making it easier to work the soil, and tend your vegetables, herbs, plants and some fruits. Sign up for our VegBlog newsletter below. You can unsubscribe at any time. Copyright © 2015 Vegpods - All Rights Reserved.